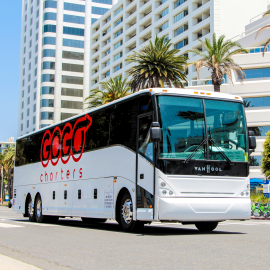 The most efficient way to rent a bus in San Diego, CA. Wash here, Dry Free for the first two months!! !